Grades are not weighted. 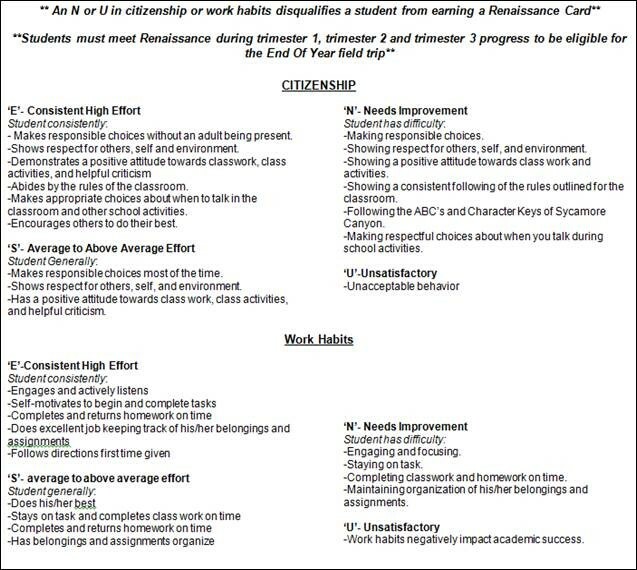 Grades will be based on the average (average = total points earned / points possible). No late work will be accepted without penalty! Students will have until the test date to turn in late work for up to 1/2 credit. It is important that students turn in their work by the assigned due date.